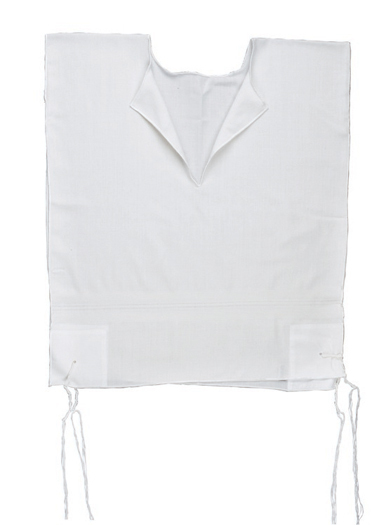 Our "Meyuchad" Arba Kanfos is made out of Poly Cotton material and features machine made tzitzis. The tzitzis has a round neck and one hole. Patterns on the material may vary. in honor of these holy days. Thanks for your cooperation!